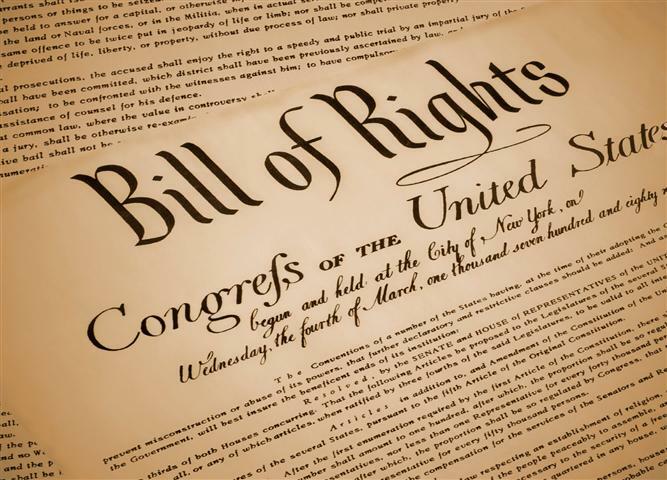 The Healthcare Data, Technology & Services Blog: Why is Health Care Considered a Right? Someone Please Explain. For years now I’ve heard many apparently intelligent people emphatically and proudly claim that “health care is a right.” In remarks today, Barack Obama stated “health care is not a privilege for a few, but a right for all.” In most cases, the people making these claims are either quite wealthy, have a vested interest in additional money flowing into the health care system and/or are otherwise in a position to directly benefit from free or low-cost health care services. Indeed, I get the altruistic intentions of those making this statement. No argument from me that we need world peace and everyone should have their own pony. But just what does “health care is a right” really mean? Someone please help me meaningfully understand this nebulous statement. Be specific please. 2. Why do you believe poor personal choices leading to the need for extensive health care services shouldn't be a factor in denial of this right? 3. Who’s ultimately responsible for paying for the health care services needed to support this right? 4. On a percentage basis, how much of YOUR annual earnings (and your children's and your children's children) are you personally willing to contribute to others in support of this right? 6. What health care services should be included in this right? Should elective services be included? What about things like expensive experimental procedures? How should ancillary services like ambulance transportation be handled? Somebody Substantiate Healthcare is a Right. Probably Won’t Happen? But no one ever answers any of the questions I pose. Can you? Comments are not moderated and there's really no easy way for me to know who leaves a comment on this blog. So go ahead and help me understand why healthcare should be considered a right. Don't be shy! Our physical health is the premise to our every day capacity of development and general accomplishment. In the event that we are not physically healthy, it will impact both our psychological and our monetary health; in the event that we feel unwell or unfit, at that point we are simple-minded during each time to defeat the torment we continue and the absence of development we fight against. Added to this, we are less inclined to be on our amusement with regards to acquiring cash and we will probably invest our energy in medicinal treatment focuses which will cost us cash.